Surely, somewhere in tropical Thailand someone makes a Thai watermelon soup recipe similar to this one (though I never encountered it in my travels in Thailand). 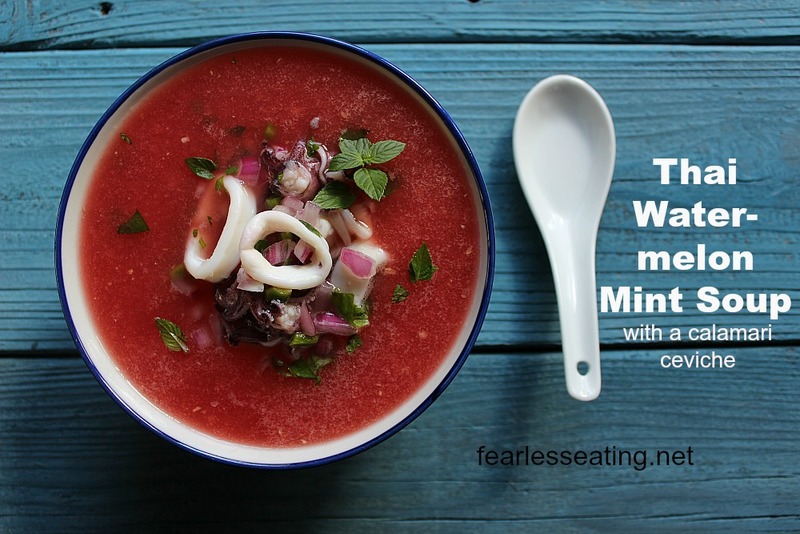 The combination of a steamy hot summer day with Thai seasonings, mint and watermelon makes for a wonderfully cooling and intensely flavorful soup. Planning an outdoor backyard party in summer? 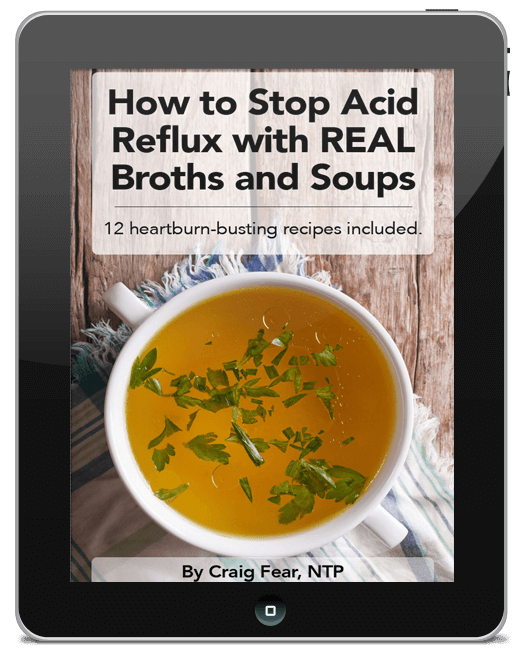 Make this soup and wallow in the praise and love that will surely flow your way. This recipe is one of only two soup recipes in my book, The Thai Soup Secret, that doesn’t use bone broth as a base. The other is a mango gazpacho and both create a “broth” from their juices. And both are meant to be consumed cold. This Thai watermelon-mint recipe is part of the Thai fusion chapter in my book, which includes 10 fun and creative recipes. 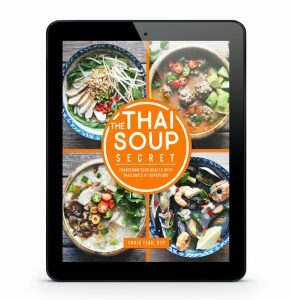 Also included in the chapter are soup recipes for a Thai portuguese kale, a Thai bouillabaisse, a Thai Mexican meatball soup, a Thai coconut carrot and a Thai tomato basil. Finally, just a few quick recipe notes. 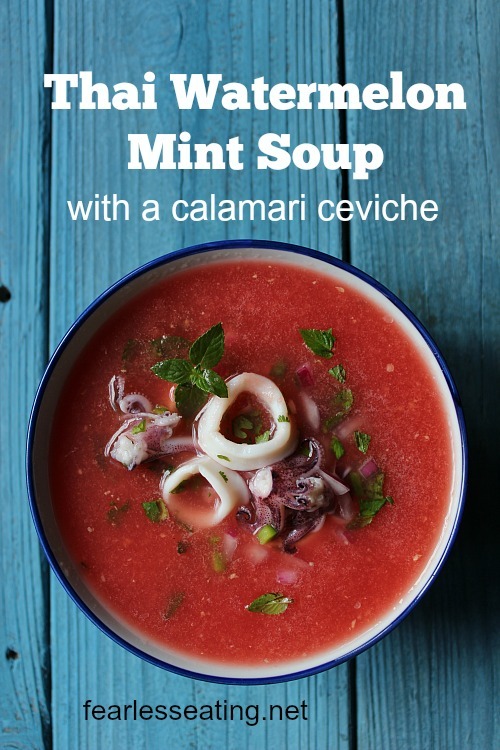 The calamari ceviche is totally optional though the squid pares really well with the watermelon and mint. 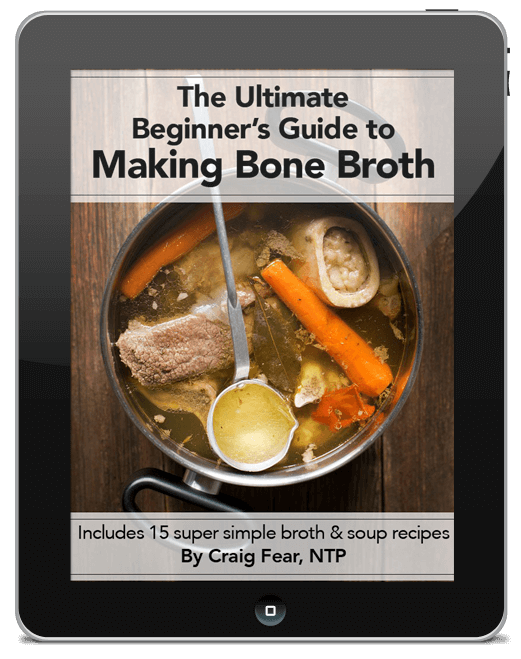 And it certainly will create a more filling, satisfying soup. If you’re not a fan of squid, you could easily substitute shrimp, scallops, crab or a meaty fish like salmon or tuna. Thai seasonings, mint and watermelon makes for a wonderfully cooling and intensely flavorful soup, especially on a hot summer day. 4 cups watermelon chunks or cubes sliced from a ripe, watermelon. Half of a medium sized watermelon will give you about 4 cups. If squid is raw, blanch the rings and tentacles in boiling water for one minute. Drain and submerge in cold water to stop the cooking. Drain from the cold water and set aside. Mix everything else together in a mixing bowl. Add sugar, salt and pepper, to taste. Add squid, mix again and set in fridge for at least an hour to chill. Blend watermelon chunks in blender or food processor until liquefied and set aside. Saute lemongrass, galangal, garlic and chile in olive oil for 5-10 minutes until aromatic and then add half the watermelon juice and kaffir lime leaves and simmer about 5-10 minutes to infuse flavor. Discard kaffir lime leaves after simmering and add 1 tsp fish sauce and 1 TBSP lime juice. Blend this heated mixture in a blender or food processor until smooth. Add remaining watermelon juice and blend again. Taste and add more lime juice, fish sauce and diced chile, to taste. Blend again. Strain the soup and then transfer to the fridge and chill for a few hours. When ready, ladle soup into individual bowls, top with calamari ceviche and season to taste with mint and additional lime juice, chiles or fish sauce.